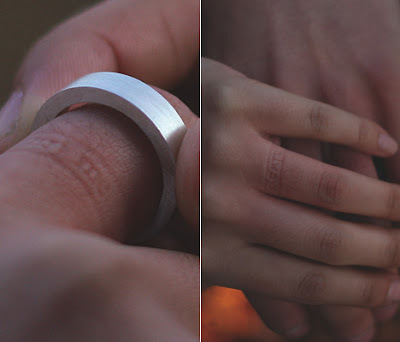 A simple band which has a raised message on the inside - 'Inner Message Ring' designed by Jungyun Yoon. 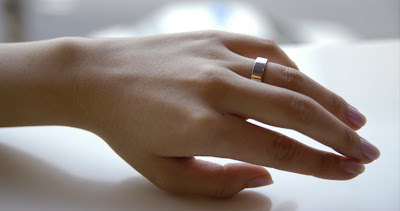 And the two messages here are "marry me" and "always", which after a while of wearing becomes imprinted on the wearer's finger. Under The Ground Town - Coober Pedy. Some Really Cool & Interesting Shower Curtains. Interesting Swimming Pools From Around The World.